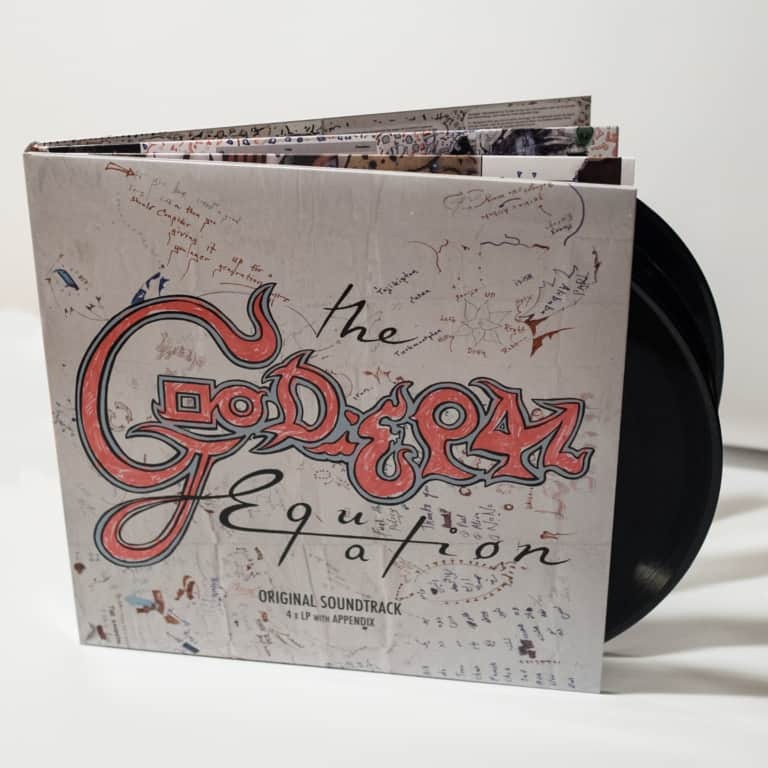 Fonal Records is finally proud to present a release of The Goodiepal Equation documentary worthy of the G man himself! This USB thumb drive release works with all computers and most media players. It is also jam packed with extras! 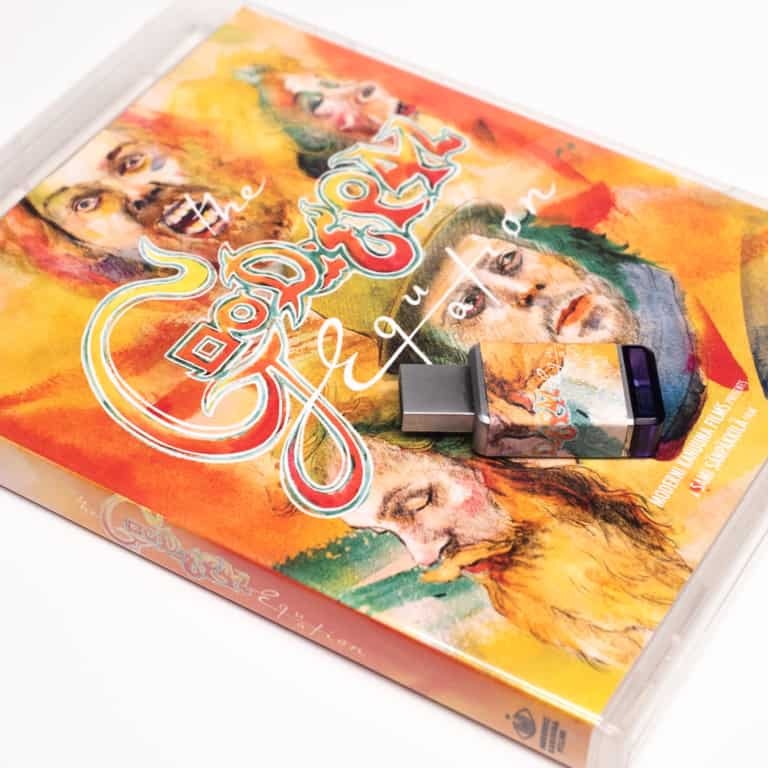 There is a total of 5 hours of material on this tiny USB drive in a cool little blu-ray sized clear case with new cover design! 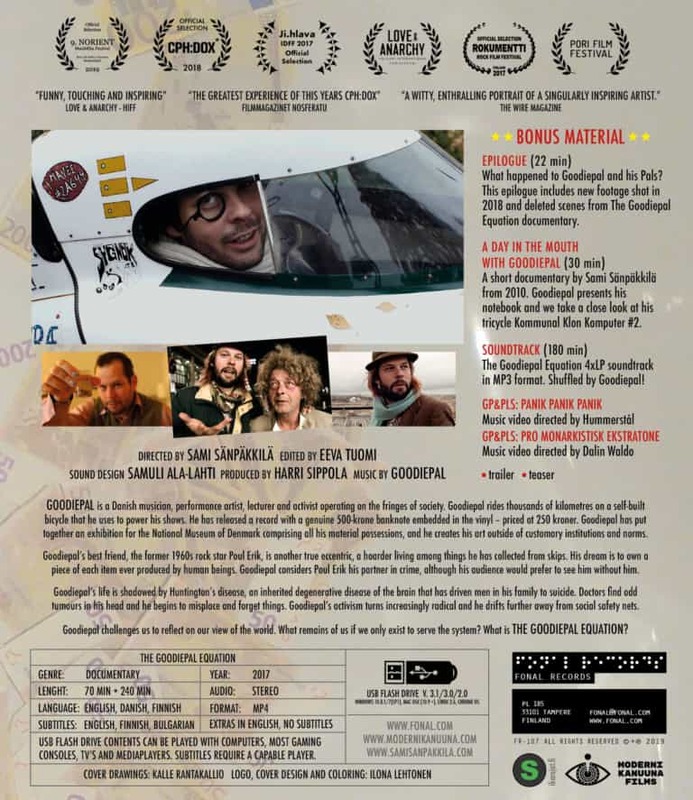 What happened to Goodiepal and his Pals after the filming of the documentary? In this epilogue we visit new and familiar faces. 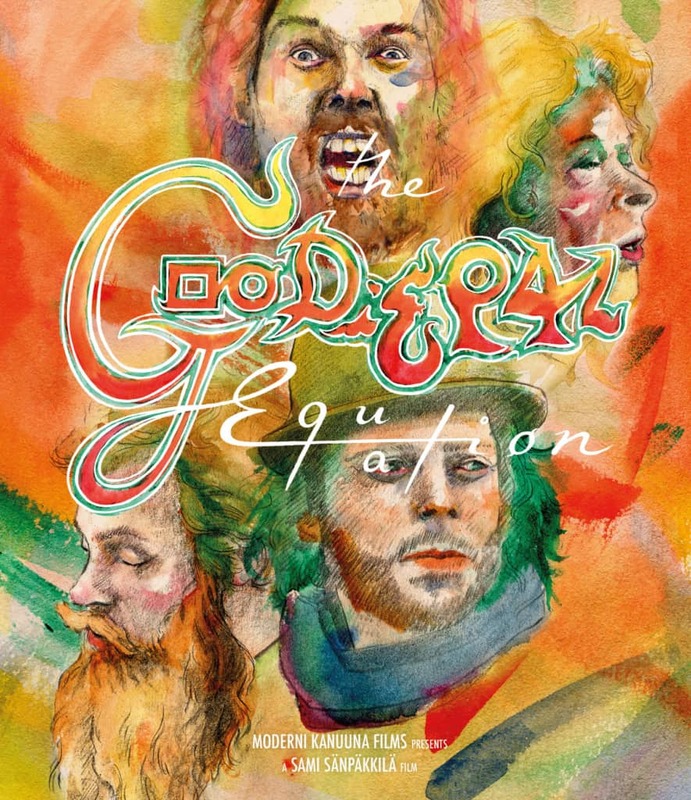 The footage includes new material shot in 2018 and deleted scenes from The Goodiepal Equation documentary. A short documentary by Sami Sänpäkkilä from 2010. 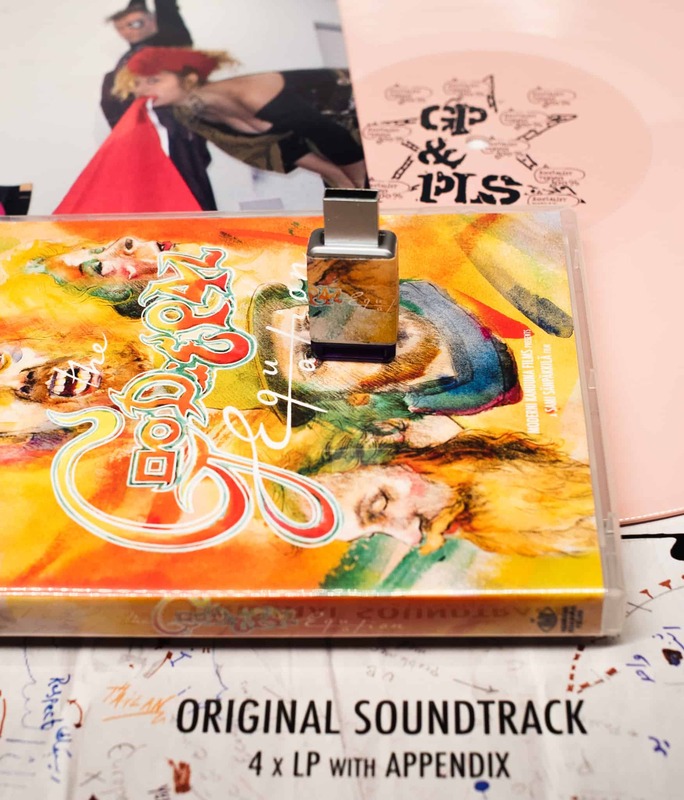 Goodiepal presents his notebook and we take a close look at his tricycle Kommunal Klon Komputer #2. The Goodiepal Equation 4xLP soundtrack in MP3 format completely shuffled by Goodiepal! 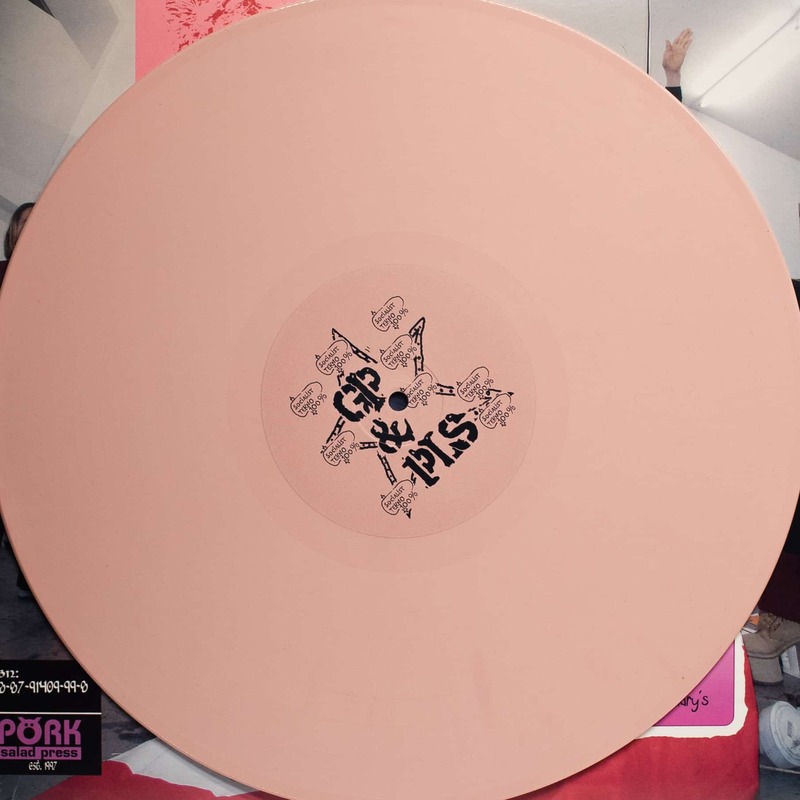 A mammoth collection with 53 tracks and 3 hours of music! The USB thumb drive works with PC, MAC and Linux computers (Win 10 & 7, Mac OSX 10.9 and higher, Linux 2.6). You can also play the mp4 video files with most gaming consoles, televisions and media players with USB inputs. Files are original shooting resolution coded in mp4 format with srt subtitles when available. Please note you need a capable player such as VLC player or Playstation 4 to enable subtitles.